To help prepare you for wet weather at your next music festival, we’ve created a handy top 10 list of easy ways to keep yourself dry and how to survive a wet and muddy festival. By following this simple guide, you can prevent the rain from spoiling your festival weekend, while out and about in the festival grounds as well as back at your tent after a long day of gigs and excitement. Not all festivals are bathed in sunshine, and while people show up ready to be washed in sunlight, many festivals are cursed with terrible weather. We’ve all seen the pictures of submerged tents, people rolling in mud and seas of miserable faces, and they’re not images we’re envious of! Make sure to check the weather before you leave and prepare accordingly. This may seem obvious but many people forget and pack for a music festival with the hopes that it will remain sunny. Plan ahead and if the weather is forecasting a wet festival, you’ll be well prepared. If the weekend is predicted to have wall-to-wall sun, it’s still worth bringing along a waterproof jacket and a pair of wellies just in case! If you’ve only recently purchased your tent and it has never experienced wet conditions, or if your tent is well lived and experienced a good few washes, it’s a good idea to take it out for a test run to make sure the waterproofing still provides full coverage. Pitch your tent outdoors at home before you head off to your music festival, to test out how the waterproofing holds up in the rain. If you discover any leaking patches, not to worry! Simply get some waterproofer and top up that protective coating. While you may have carefully planned your outfits for the festival weekend, rain will simply laugh in the face of your shorts, t-shirts and trainers and you’ll go from fun to misery in no time at all. 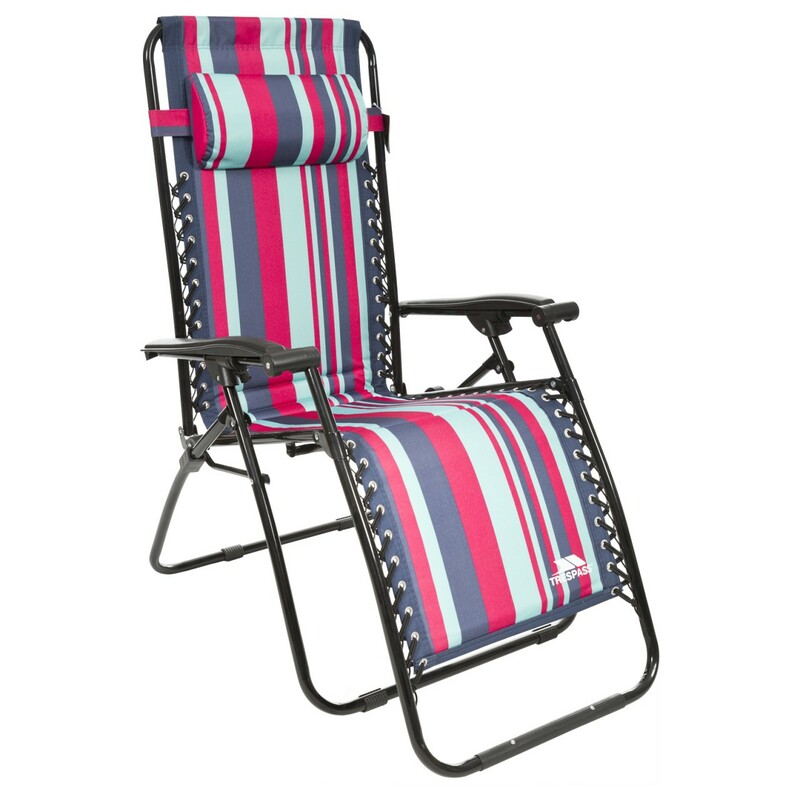 Still bring all of your summer clothes with you, but also make sure you pack a few extras to beat the damp. 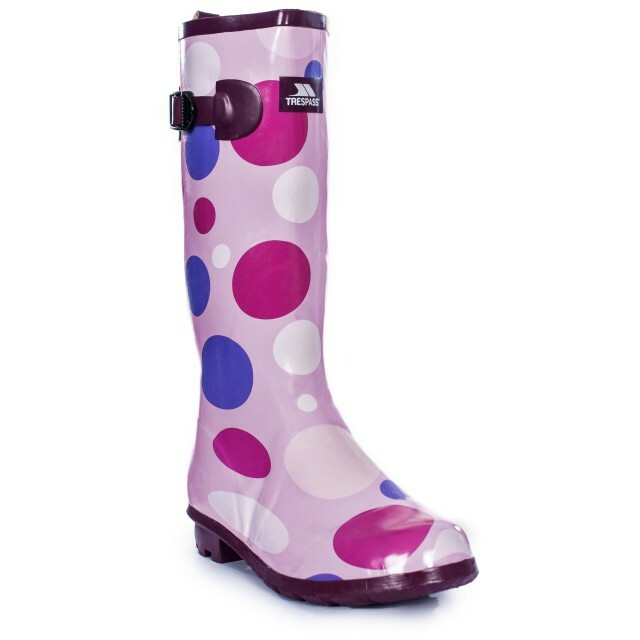 Wellies have transcended being a necessity at festivals and are now considered a stylish option too. You’ll definitely need a pair after all of the paths have been churned to a muddy sea, and they are also a great way to avoid the general festival grime coming into contact with your feet and legs. A waterproof jacket is essential too, but don’t feel you need to go for a full-weight, expensive, heavy-duty raincoat. 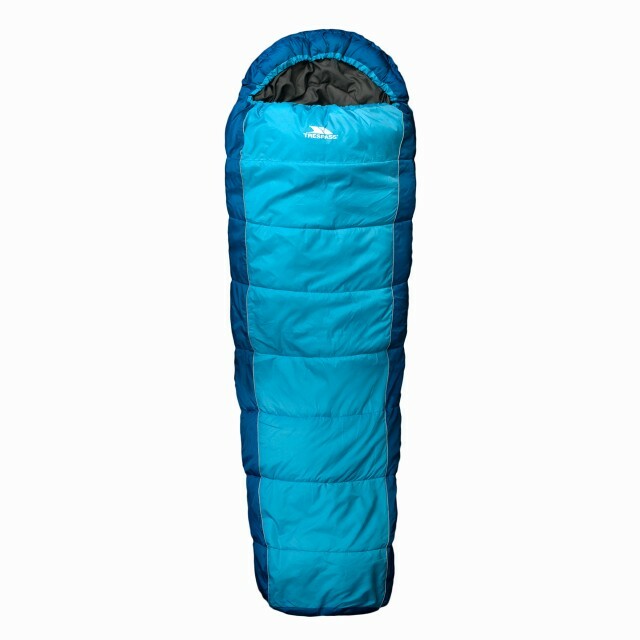 A lightweight packaway jacket is ideal and won’t take up necessary room in your bag. 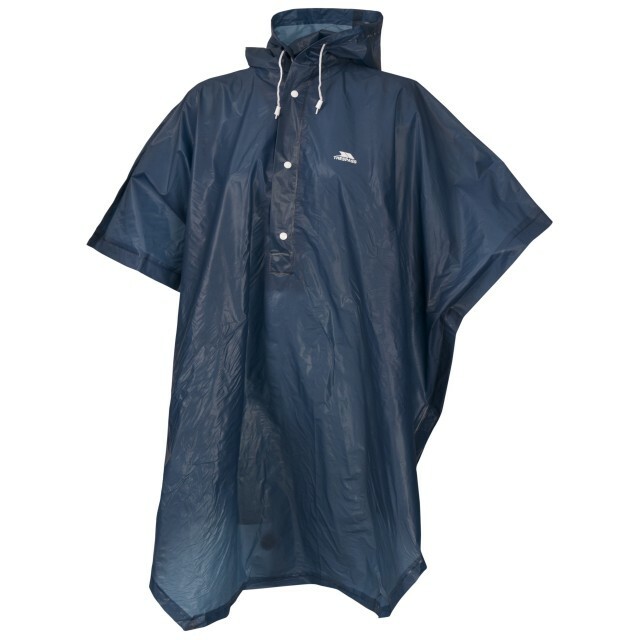 Another classic festival style item is the waterproof poncho. 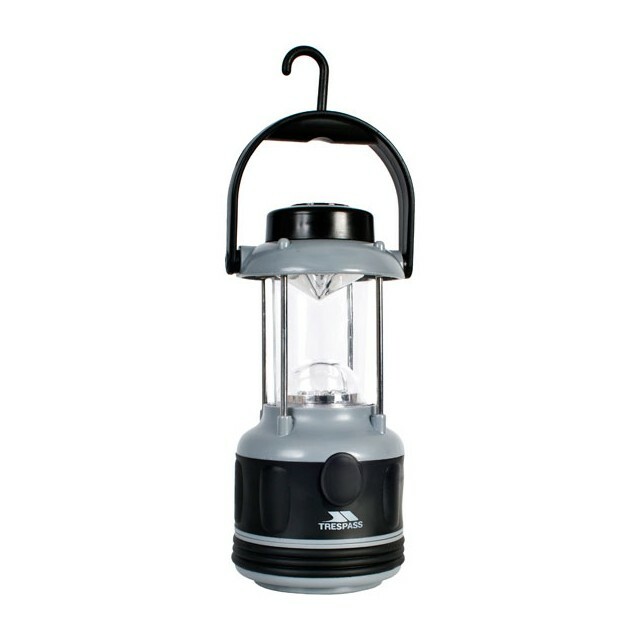 They offer instant relief from the rain and are compact enough to fold into your pocket when not needed. You can bring along some waterproof trousers but chances are they’ll just make you clammy and uncomfortable. If you’re wearing shorts, all you have to do if caught in the rain is dry off your legs and hopefully the sun will come back out to help you warm back up again. 4. Bring Extra Clothes, Just in Case! If you get caught in a sudden rain storm or suffer a slip in the mud, you’ll be in need of some extra clothing. If you get soaked through, you’ll get cold fast and that can lead to hypothermia and other unpleasant afflictions. Bring extra pairs of shorts, underwear, socks, and t-shirts that you can change into when needed. You’ll be glad you made the effort when the rain stops and you have extra dry clothes to swap into. You’re not just in danger of getting soaked when out and about. If you don’t pitch your tent in a smart location, you could potentially find yourself with a damp or submerged tent as well as soaked clothes. While it is often difficult to land prime real estate on the camping site, there are certain spots you need to avoid, so it may be worth showing up a little earlier to stake your claim. One of the best pieces of advice you’ll hear is to pitch your tent uphill. Water will run downhill and pool at the bottom causing a section of the campsite to get waterlogged and, if the rain is heavy enough, this area can turn into a makeshift swimming pool. 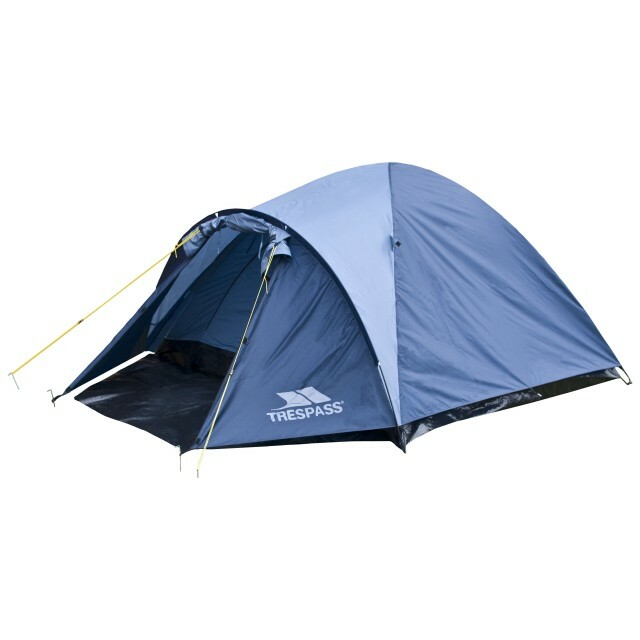 If possible, set up your tent on higher ground where water won’t pool and avoid the bottom! Bring along a ground sheet or tarp that you can sit under your tent. Fold the edges away to stop any water building up and prevent moisture from leaking through. If you can, set up your tent’s porch or set an area aside where you can leave wet clothes or boots before getting into your tent. Another handy tip is to keep your sleeping bag and clothes in the centre of the tent as water will typically pool at the edges. Keep a black bag in one corner where you can store any wet items without getting anything else damp. We’re not here to judge or to hand out life advice… but please don’t go swimming in mud! You may see pictures of people caked in mud and smiling happily while laughing with friends, but what you don’t see is their faces ten minutes later when they realise they have no shower and there aren’t enough wet wipes in the world to get them back to a comfortable and clean state. We’re not trying to stop you having fun here, we’re just saying that it won’t stay fun for long. Before you enter your tent at the end of the night (even if you are somewhat inebriated), take off your muddy boots and clothes before getting in. Wrap them in a plastic bag so they don’t get soaked or keep them in your tent’s porch area (if you have one). There’s nothing worse than rolling over into a muddy patch or getting mud inside your sleeping bag. It will make you feel uncomfortable and prove impossible to clean and get rid of in the following days. Bring along some bin bags. You don’t need a whole roll of them; three or four can prove extremely useful. As mentioned before, use one to keep damp clothing separate from everything else. You can also use one in place of a rucksack cover to stop your bag getting soaked (and one can even cover you too). If you don’t have wellies, you can tape bin bag plastic over your feet to improvise – it may not be the height of fashion, but it’ll prove much better than soaked trainers. If you’re sick of your clothes or outer layers constantly getting wet, you can use some waterproofing sprays to add to your clothes to make them water resistant. Anyone who has been to a wet festival knows, you just can’t avoid the mud! Wet wipes and toilet roll are another must have for cleaning yourself up after a muddy day in the field. They’re also great to have on hand when the portaloos run out of toilet paper. Wet wipes are a quick replacement for a shower and when you get muddy, they’re a godsend. You can take the cardboard tube out of the loo roll to make it more compact and store it in a sandwich bag to prevent the toilet paper from getting wet. We hope you’ve found our top 10 tips for surviving a wet and muddy festival helpful and we wish you the best of luck in the event of rain. Make sure you also take a look at our festival essentials checklist and at the festival advice section for some more general tips on how to survive and make the most of festivals this summer.